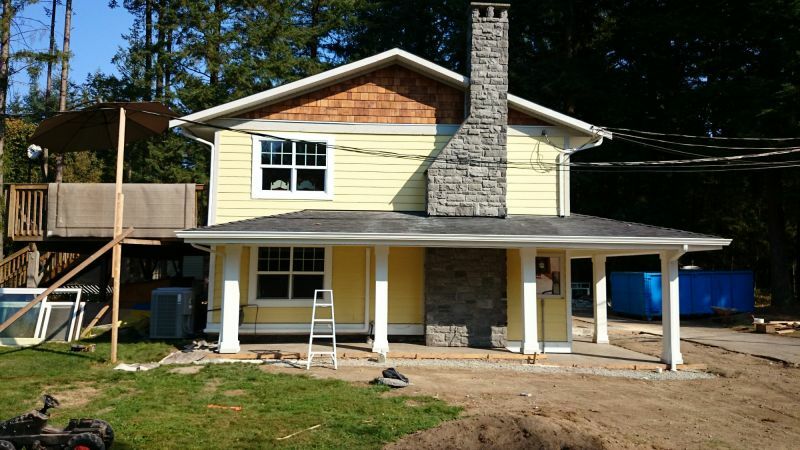 Guardian Eavestrough designs and installs new eavestrough systems as replacements and for new construction in residential and commercial buildings. Ben and his team have earned their reputation as the “go-to-guys” when you want on-time, reliable, and high quality work. Below are a selection of models and colours, but please be aware that computer viewing alters the actual colours. It is best to look at samples in person, and we’ll gladly bring them to you. Colonial gutter, also known as 5k, is the most common gutter style. Being 5″ wide and 3 1/2″ deep means it is efficient and easy to clean. Super 5″ is a fascia style type gutter. 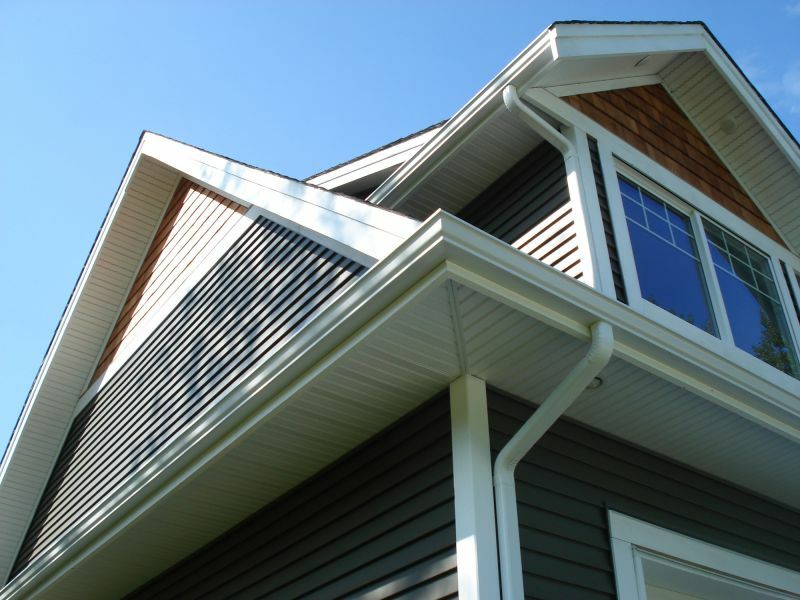 These gutters are common on homes with no fascia or fascia that is wider than 6″. Fascia gutters offer a wide range of profiles but Super 5″ and Super Crown lead the industry in efficiency. Older style fascia gutters have a bottom width of 2″ which means the biggest outlet that can be installed is 2″. This can lead to a lot of clogging. Super 5″ has a 3″ wide bottom and so we can use bigger outlets. This allows for greater flow and less cleaning. Super Crown is a fascia style type gutter and very similar to Super 5″. 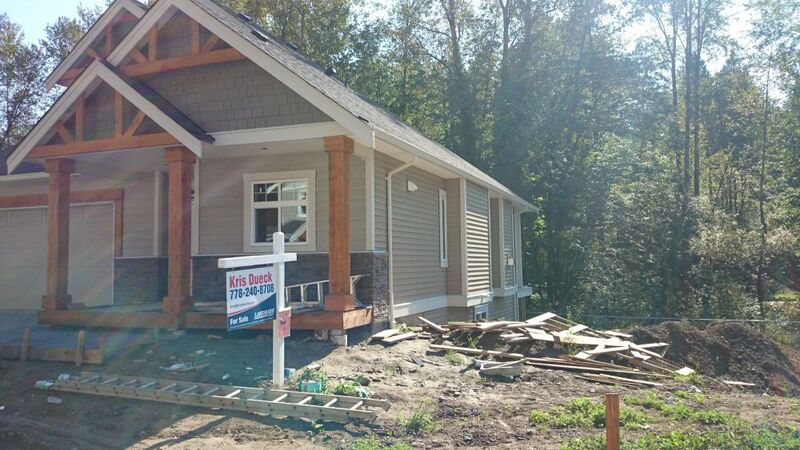 These gutters are common on homes with no fascia or fascia that is wider than 6″. Fascia gutters offer a wide range of profiles but Super 5″ and Super Crown lead the industry in efficiency. Older style fascia gutters have a bottom width of 2″ which means the biggest outlet that can be installed is 2″. This can lead to a lot of clogging. Super Crown has a 3″ wide bottom and so we can use bigger outlets. This allows for greater flow and less cleaning. 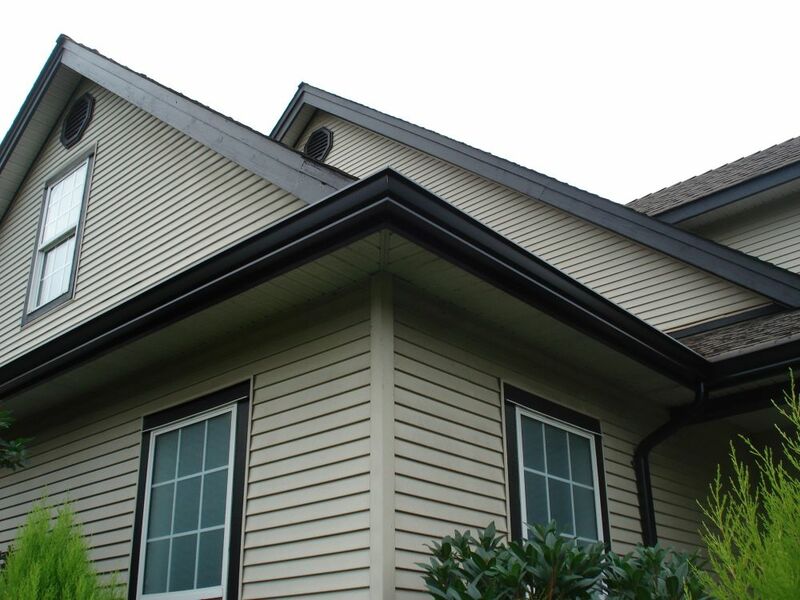 Update the look of your home with our top of the line gutter profiles. Colours will vary based on user’s screen settings. 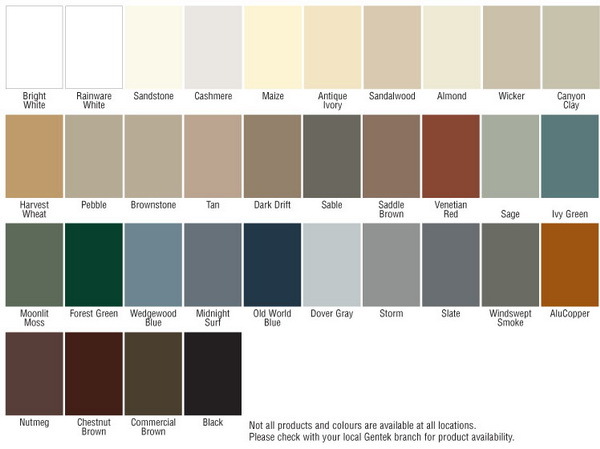 We recommend that you make final colour selections using actual product samples.